Plumbing emergencies happen. If you need a plumbing company who will come to your home or business with the equipment, parts and knowledge to fix any problem then call the team at Gold Coast Plumbing Company. • Has a water pipe suddenly burst? • Has your hot water system failed? • Are the taps not working or won’t stop running? • Is water rising from underground? Because plumbing emergencies can develop at any time, we are here to help, whether it’s a blocked drain, overflowing toilet or a burst pipe. 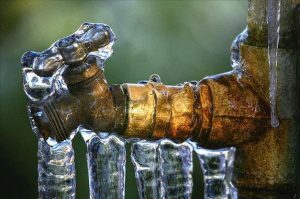 Just call and our highly skilled staff will talk you through some simple solutions like turning off the water mains while our emergency plumbers drive directly to your door. 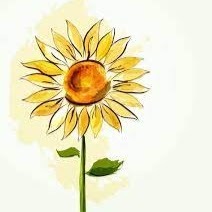 When they arrive promptly, the problem will be diagnosed thoroughly and a solution will be proposed; when you’re happy to proceed, the problem will be fixed. How do we charge for after hours emergencies? Note – pricing for emergency work is the same as our regular business hours pricing. We do have an after hours “Service Fee” that will be charged by the on-call tradesperson before they make their way to you. The “Service Fee” is applied to cover the overtime payment that is required to be paid to our employees. Once our tradesperson has viewed the issue, they will give you options and “upfront” pricing for the work required. Please call our on-call tradesperson to discuss. Modern plumbing systems can be very complex and all kinds of things can go wrong. That’s why Gold Coast Plumbing Company offers a full range of plumbing services and the skills to perform emergency plumbing repairs on absolutely everything. If your hot water system is broken, we can replace it, fully installing a new device with top quality workmanship. If you have blocked drains, we can deploy our drain unblocking services, with simple solutions like plunging to restore water flow or more powerful techniques like using a water jetter to clear any blockage. And if your toilet is blocked and overflowing, we can help get it back in working order quickly. And we don’t just fix the problem. We believe in going above and beyond the emergency call of duty. We’ll leave the site of your plumbing emergency spick and span and looking better than ever. It’s all part of the service. 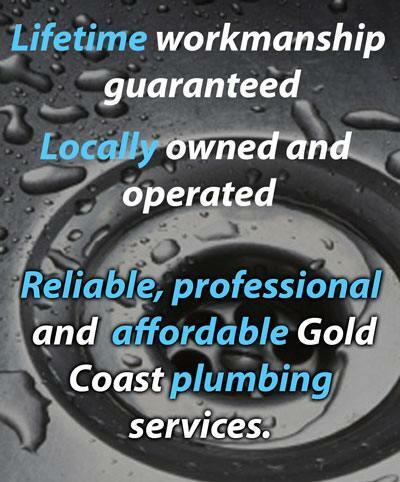 Gold Coast Plumbing Company is standing by to help you with any plumbing emergency that arises. As leading Nerang & Gold Coast emergency plumbers, we value the service we provide the local community and love seeing the difference we make in our customers’ lives. Don’t let a plumbing emergency ruin your day. Just call us and we’ll take care of everything. How you would expect plumbers to work in heaven. We had water pouring from an unknown location at 4pm. They were here in 20 minutes worked by candlelight to provide us a temporary fix because it couldn't be fixed immediately and came back the next day to fix it permanently. Then.....and this is the best bit.....they repaired the tiles, fixed a door jamb and base plate regrouted the tiles and cleaned up after themselves at every stage...and.....all with a smile and nothing was too hard or a problem. No bull .... This really happened! Call Dane, Belinda and the team at Gold Coast Plumbing for a divine plumbing experience! Thanks to the guys from Emergency Plumbing Gold Coast & Nerang for their prompt and efficient service today. I will definitely not hesitate to call you again next time I need a plumber. 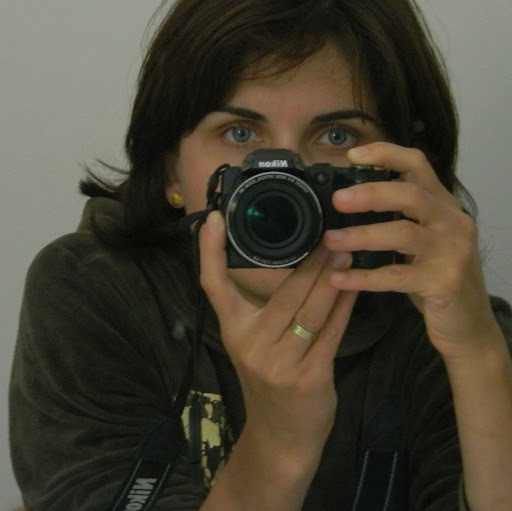 Many 5 star Google reviews and growing ! 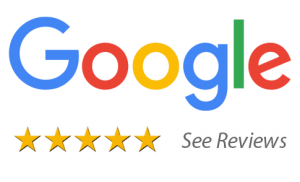 The Gold Coast Plumbing Company has more 5 star Google customer reviews than any other Gold Coast plumbing business. The majority of our business comes from satisfied repeat customers and the many referrals that we receive.